I first tasted a Savouring at the Food and Hospitality World fair. If you don’t know what a savouring is then you’re probably one of many. 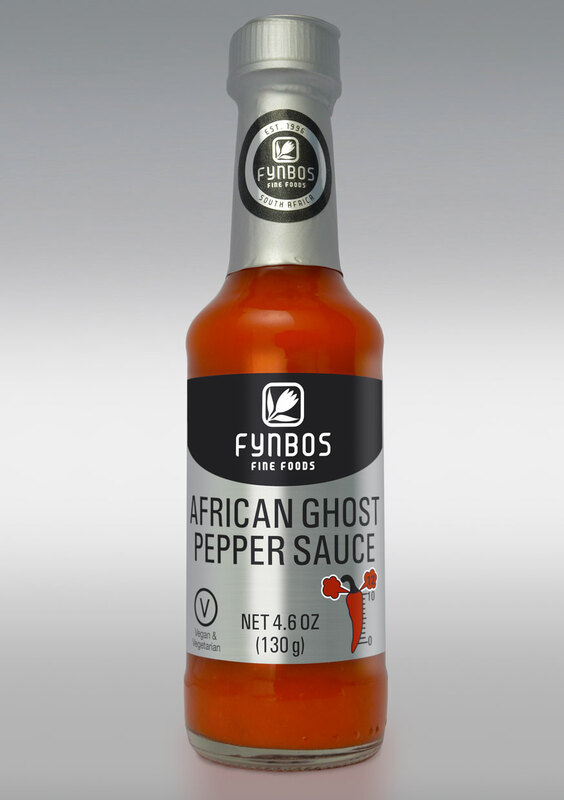 And if like me you like interesting condiments and food accessories then you’ll love this. 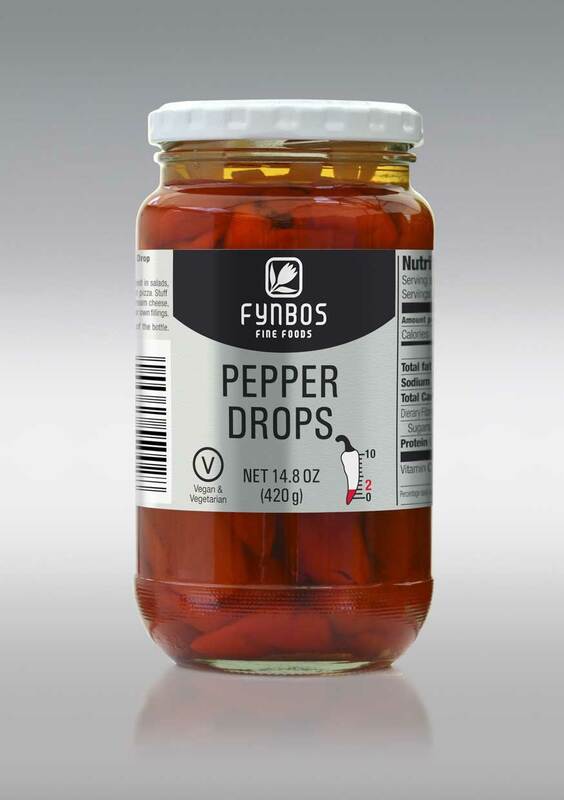 Fynbos foods specialises in condiments made with chillies and their stand at the show proved to be a real hit. They have a huge range of jams, pickles, pasta sauces and their unique savourings. I decided to try the savouring as I’d never had it before. Their most popular one is the smoked chillies flavour and upon sampling I understood why. 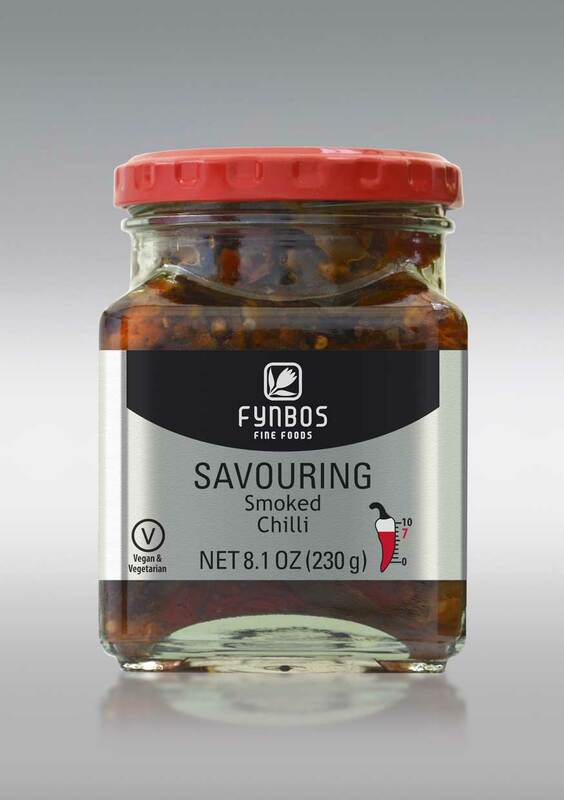 The flavours of the sundried tomatoes, aubergines, oregano and basil is perfectly offset by the woody flavour of the smoked habanero chillies. It’s not hot though so can be served to anyone with a milder palate. I have it now with anything from a fried egg to on my toasted cheese sandwhich. Loving it. 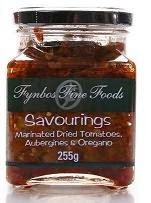 The savourings of which there are 3 flavours, are perfect as a topping for pizza, salad, pasta, sandwiches and cheese. Delicious in stir fries, stews, omelettes, lasagne and rice dishes. 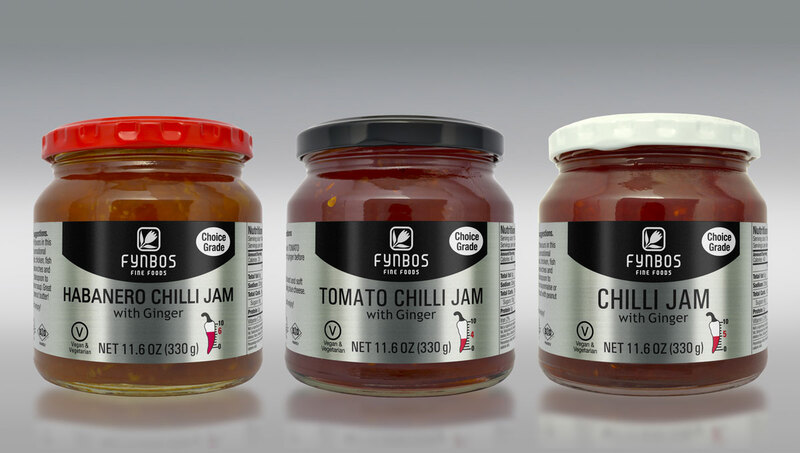 Fynbos Foods is a small family business which was founded in 1996. Situated in the Swartland area approximately 55km outside of Cape Town, the farm is off the N7 in a small farming district called Tierfontein. They are dedicated to growing quality sweet peppers, chillies (12 varieties), tomatoes, aubergines and sweet basil. They have a gourmet commercial kitchen which makes handmade products, providing employment for the community. They bottle the finest range of products for the local and overseas markets. All of the products have NO preservatives, NO colorants, and NO flavourants, NO artificial anything. The products are pasteurized giving them a shelf life of at least 2 years. 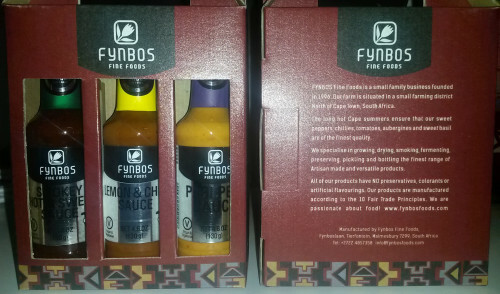 Their products are all certified halaal and currently available in some Spar stores. They are still small so not available everywhere. I reckon they’ll get popular real soon though so look out for them on the shelves.